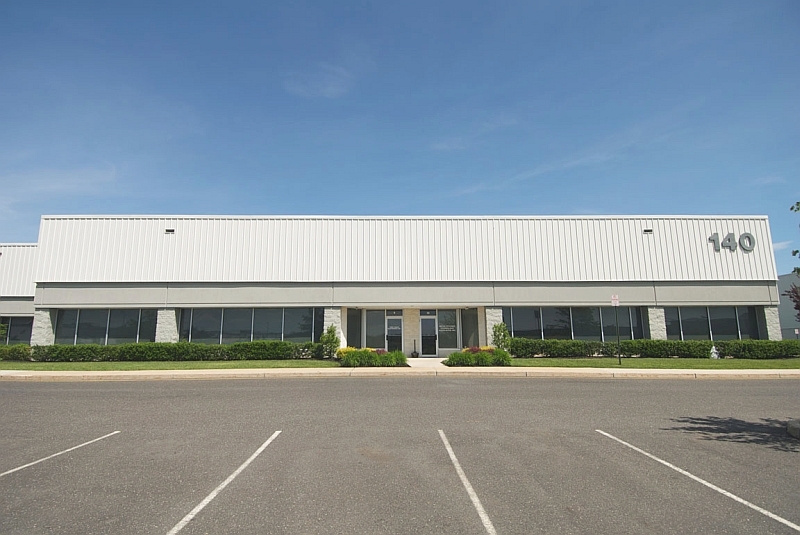 140 Mount Holly Bypass is a multi-tenant, single-story flex building constructed in a unique "saw tooth" design offering opportunities for small to midsize companies in a business park environment. 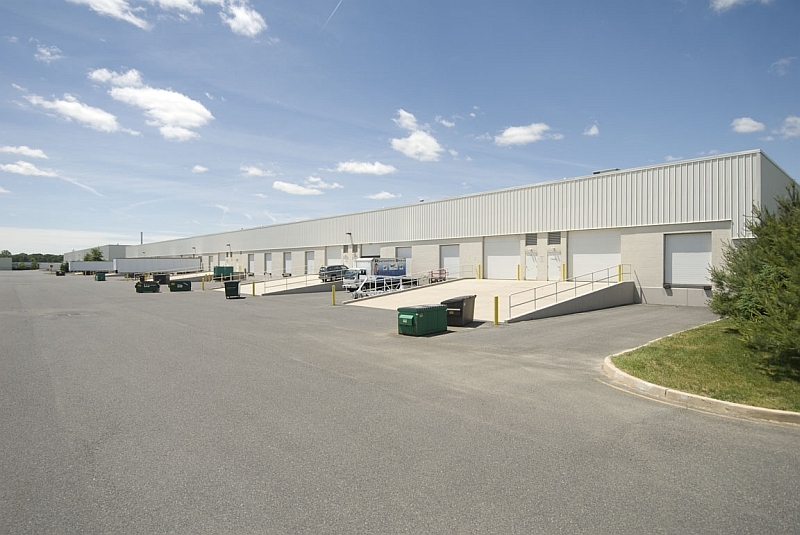 The building is visible from the Mount Holly Bypass and features large windows and prominent signage boding well for professional office and retail uses, in addition to warehouse, distribution, storage or light manufacturing. To view details of available suites for lease including room sizes, electrical service, loading spec's, and other relevant information, click the Floor Plans link below. 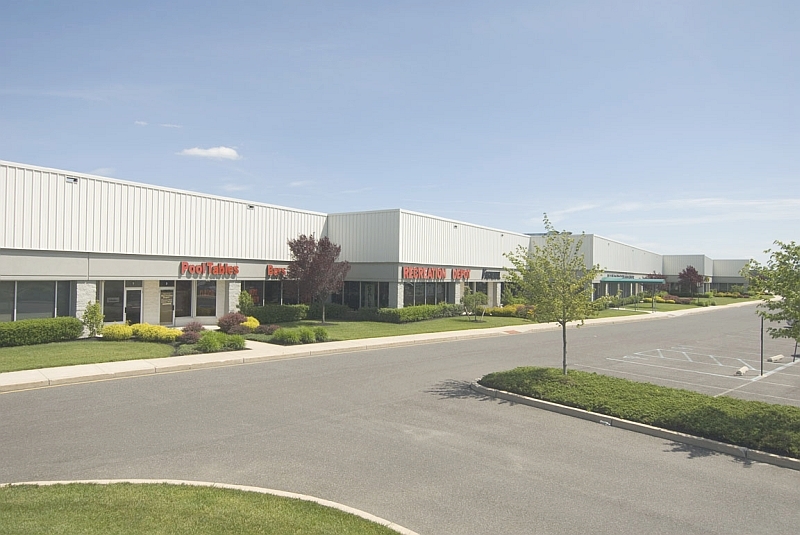 Several private offices and kitchenette in 3,080 sf office portion, and 3,719 sf warehouse area. Warehouse portion includes 10'x12' drive-in door and two tailgates.